Ivy Hill Elementary School serves the families and community members of almost 550 students. The Ivy Hill Eagles are proud to serve the Arlington Heights School District 25 community of Arlington Heights, IL. Welcome to our site! 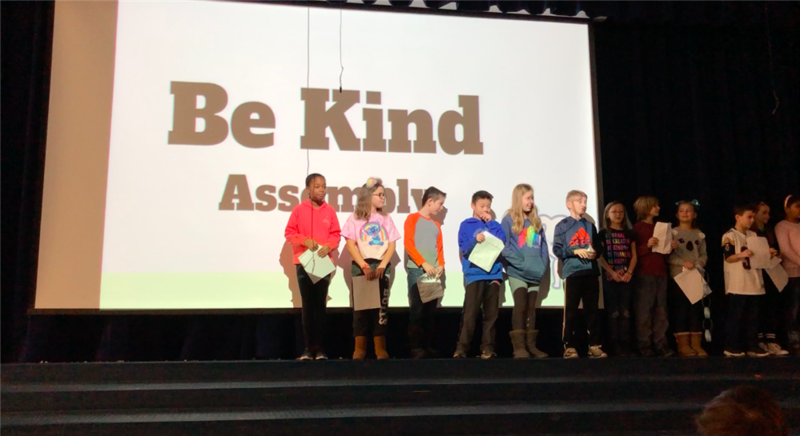 1/23/19 - Ivy's Student Council has created a kindness challenge to make an already kind Ivy, even kinder. 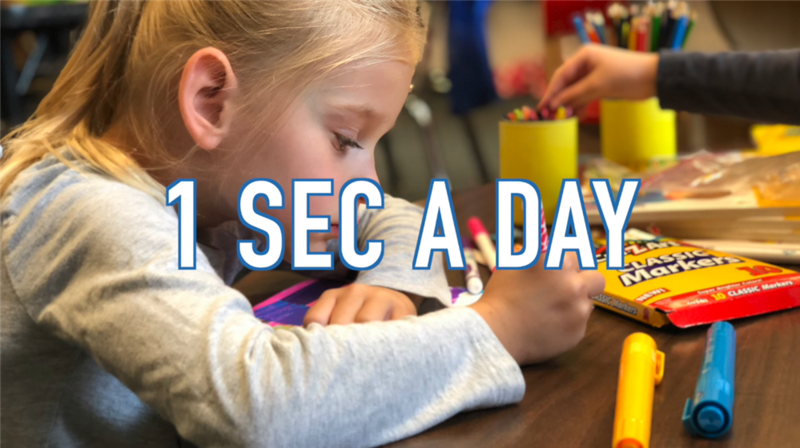 12/14/18 - We are halfway through the year, and, when broken down to one second a day, we notice how impactful what we do can be. FAST FACTS: ADDRESS, HOURS, ETC.